“When I first met him in 2003, I noticed that he is a quiet man. He is unlikely to look at you while talking; instead he just looks down at the table”. 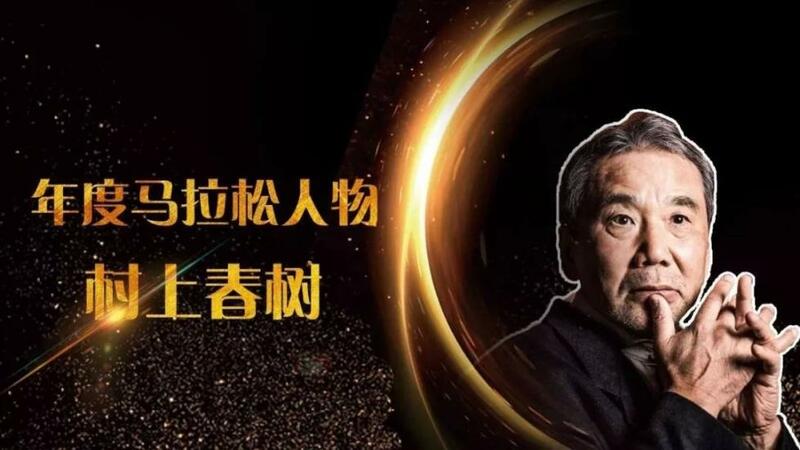 Since his works were officially introduced to the Chinese mainland by Lijiang Publishing Limited in 1989, Murakami’s books have regularly been bestsellers. 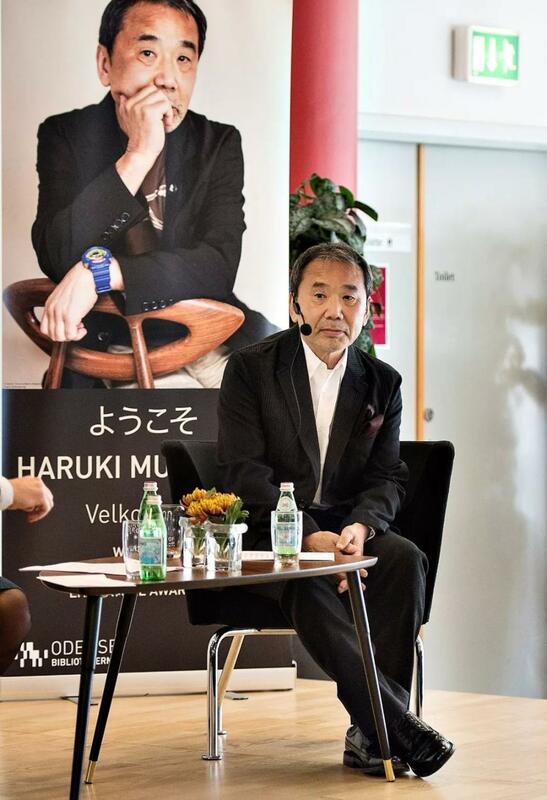 Over the past three decades, more than 40 of Murakami’s works have been translated and published in China, making him one of the most well-known foreign writers in the country. “His sentence structure is really simple and use of rhetoric is extremely delicate. Moreover, he uses lots of dialogue and therefore his novels are easy to read,” Wang noted. 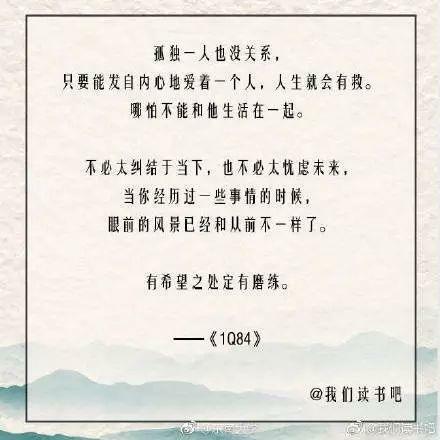 Both Wang and Lin noted that although his style has “universal penetration” on the surface since he was influenced by F. Scott Fitzgerald and Raymond Carver, the core values of his novels are still Japanese and Confucian in nature. 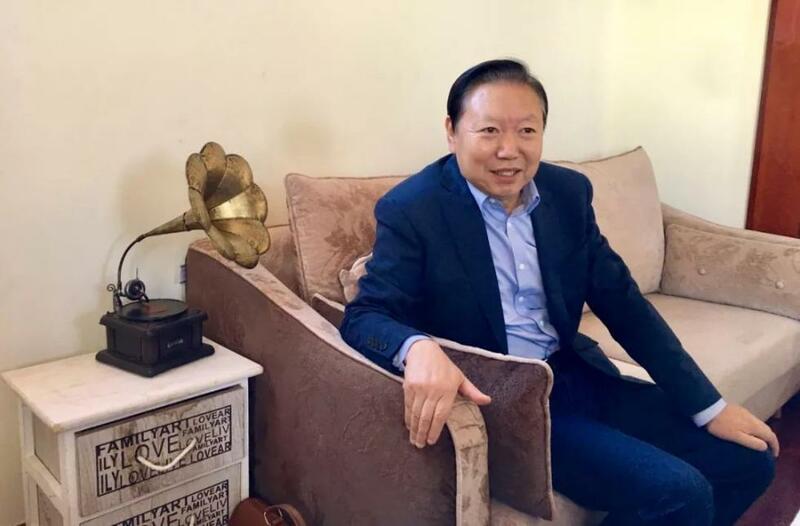 “I think the popularity of his books illustrates that literature still has strong vitality, which is a great encouragement for people like me who have been engaged in literature my whole life,” Lin said proudly. “No image or audio can replace the aesthetics of words and literature”. 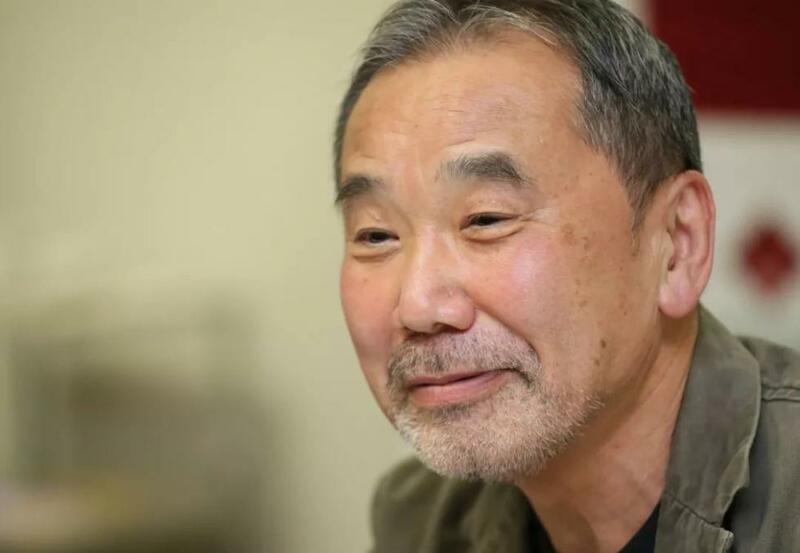 Another secret to Murakami’s success is how he reflects the feelings of today’s readers in his works. 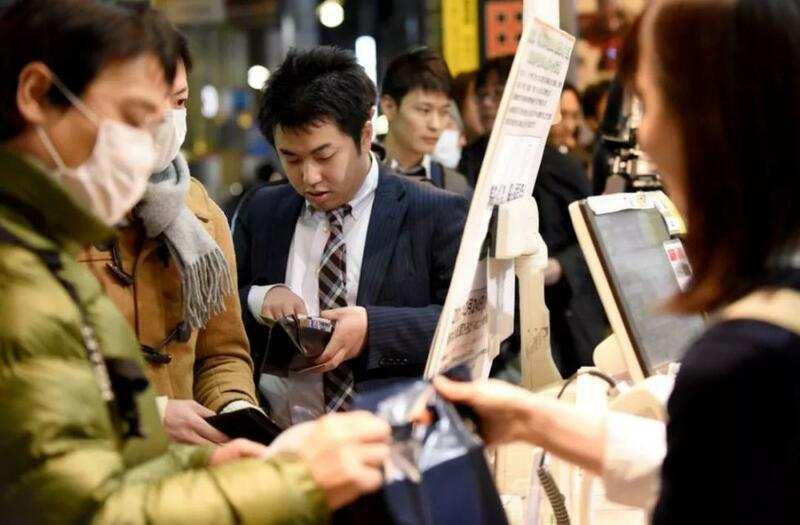 According to Wang,young people today, while they may live in different countries, are facing the same pressures and stress due to globalization. 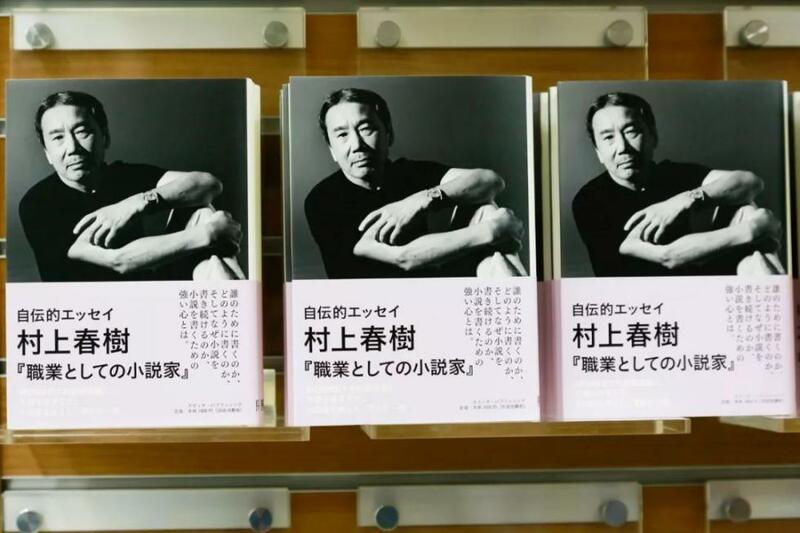 Thus, young people in both China and Japan see themselves reflected in Murakami’s fiction, which provides them an outlet for their feelings. There’s an old Chinese saying: “The writing reflects the writer”. 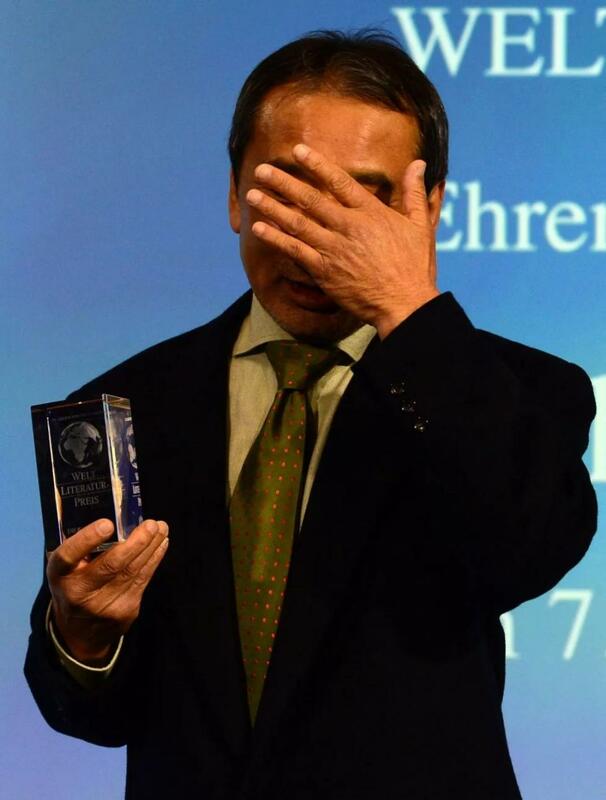 Lin noted that Murakami shows no interest in such accolades. Instead, he cherishes and intentionally protects the “anonymity of life,” which is why he seldom takes pictures of himself on the off chance that someone recognizes him. “So he loves to be a writer, and the only option he had was to be a writer,” Lin said. “He is frank and genuine”，Lin said，“and I wish him a happy birthday”.